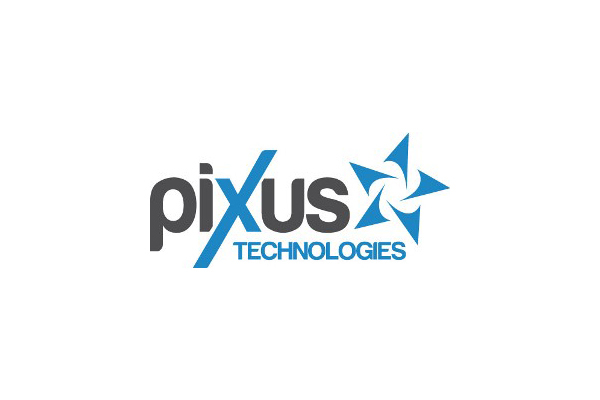 Pixus Technologies uses wide range of experience with embedded systems and electronic houses. To ensure you with the best solutions and competitive prices. Company was found out under management of Kaparel / Rittal, management team elaborate the newest solutions for open standard COTS since 1990. Pixus rich experience with systems Mil / Aero ensure the most reliable and effective solutions for your demands.